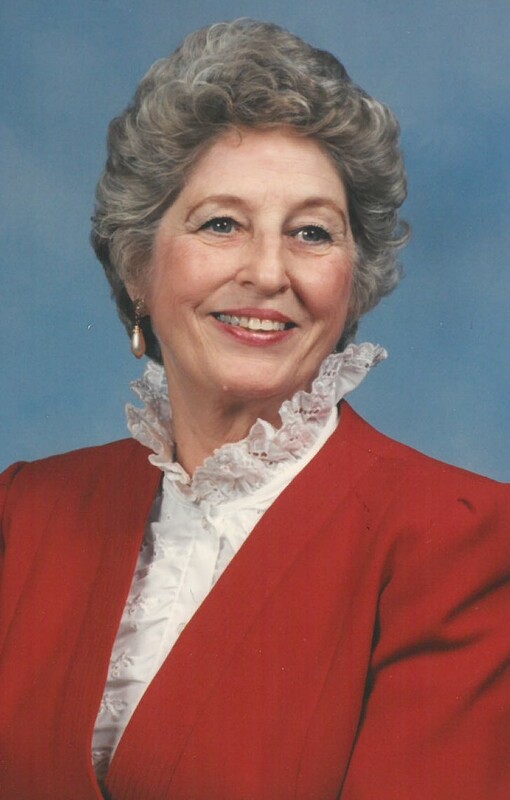 Evelyn Selbe Bess, 96, of Winfield, formerly of Spring Hill, passed away on January 30, 2019 at Broadmore Senior Living of Teays Valley. She was born in Blount, WV to the late Lester Selbe and Icy Mae Entzminger Selbe. She graduate from Dupont High School and received her ART certificate from Ohio State. She was a medical Stenographer for Thomas Memorial Hospital. She also worked for Robert E. Gibson, MD. She was an avid reader and her favorite author was Daniel Steele. Evelyn was a wonderful cook and she enjoyed cooking for her family. She was a member of St. Timothy Lutheran Church. She was one of the last known living widows of the 7 fireman killed in the 1949 Woolworth Fire in Charleston. Along with her parents, she was preceded in death by her husbands, James P. Little, Billy C. Dearien, and Thomas E. Bess; siblings, Irene High, Calvin Selbe, Roy Selbe, Carroll Selbe, and Robert Selbe; daughter-in-law, Betsy Little. She is survived by her children, James P. Little, Jr. (Becky), Edward L. Little, Richard C. Dearien (Janet), Cynthia R. Giardina (Frank), Timothy A. Bess (Cheryl); 11 grandchildren; 12 great grandchildren; siblings, Doris Carter and Norma Landers; sisters-in-law, Carol Sue Selbe and Juanita Selbe; numerous nieces and nephews. A Service to Honor the Life of Evelyn will be held at 1:00 pm, Tuesday, February 5, 2019 at Snodgrass Funeral Home, South Charleston, with Rev. Jamie Strickler officiating. Burial will follow in Sunset Memorial Park, South Charleston. Family and Friends may visit two hours prior to the service at the funeral home. In lieu of flowers the family suggests donations be made to Charleston Fire Department, Local 317, P.O. Box 6052, Charleston, WV 25362 or HospiceCare, 1606 Kanawha Blvd., W, Charleston, WV 25387-2536. Memories of Evelyn may be shared by visiting snodgrassfuneral.com and selecting the obituary. Snodgrass Funeral Home is assisting the family with these arrangements. I’m sorry to hear of Evelyn’s passing. I use to go visit Evelyn with my grandmother (Louise Reynolds) when she lived on Vine Street in Spring Hill. My grandmother and my Mother (Mary Ellen Reynolds-Samson)were very good friends with Evelyn back in the day! I always enjoyed visiting with Evelyn, she was a wonderful lady. You and your family are in my thoughts and prayers! What a beautiful picture of such a lovely lady…very sorry to learn of Evelyn’s passing. Grateful God granted her the gift of long life. My thoughts and prayers are with her children, grandchildren and her siblings as you celebrate her life. May God grant you peace and hold you close as you say your goodbyes.